New UO-led research could reduce the worry for parents of teenagers. Most teens do have the behavioral brakes to keep their risk-taking experiments in check. Only a subset of teens – those with weak cognitive control – engage in excessive levels of impulsiveness, such as acting without thinking, and end up struggling with addictions or other behavioral problem as young adults, said Atika Khurana, associate professor and director of graduate programs in the UO’s prevention science program. The findings, published in the Journal of Youth and Adolescence, challenge traditional thinking that adolescence is a time of universal imbalance, with kids lacking cognitive control and taking risks to reap instant rewards. Khurana and colleagues analyzed six waves of data collected from 387 adolescents, ages 11 to 18, in the Philadelphia area. They looked at changes in sensation-seeking and impulsivity during in the teenage years in relation to cognitive control and as predictors of substance use disorders in late adolescence. Only those teens with weakness in cognitive control were at risk for impulsive behaviors, putting them at higher risk for substance abuse. 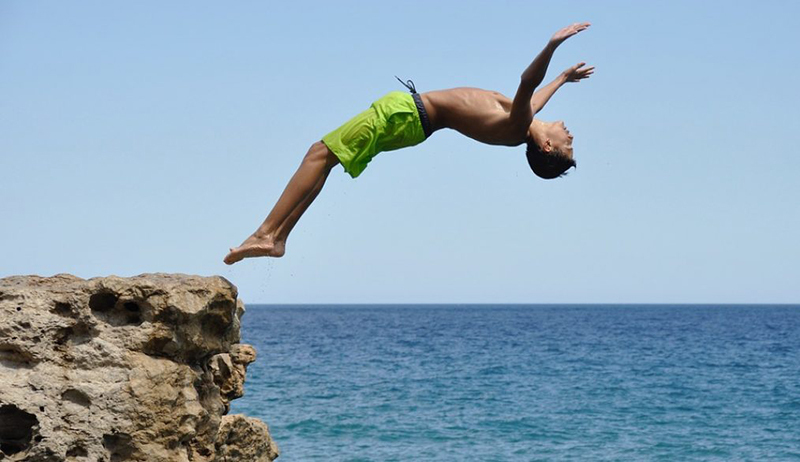 While sensation-seeking did increase during teenage years, it was not associated with weakness in cognitive control or later substance abuse. It also was in line with a series of published findings that have emerged from Khurana’s work with the same data, which began while she was a postdoctoral fellow at the Annenberg Public Policy Center. The research, Khurana said, speaks to the need for greater emphasis on early interventions that can strengthen cognitive control. Other co-authors were Laura M. Betancourt and Hallam Hurt, both of the Children’s Hospital of Philadelphia.